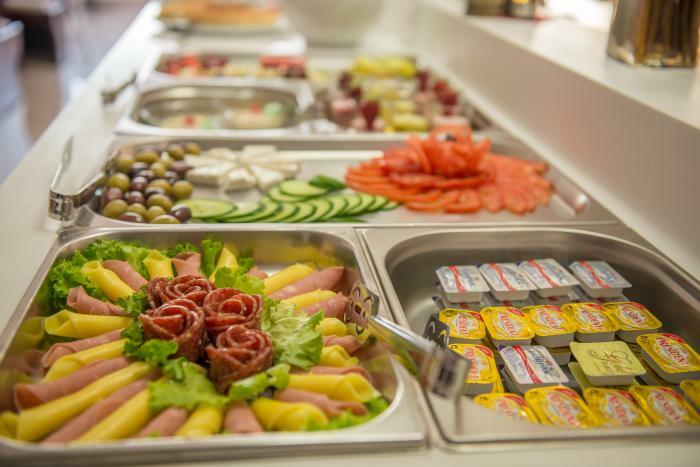 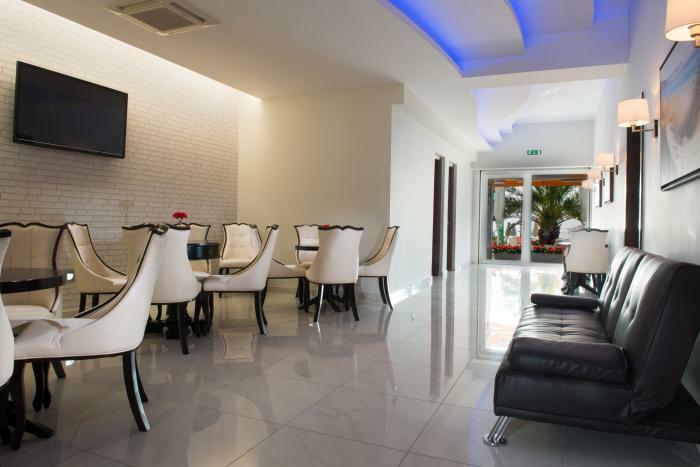 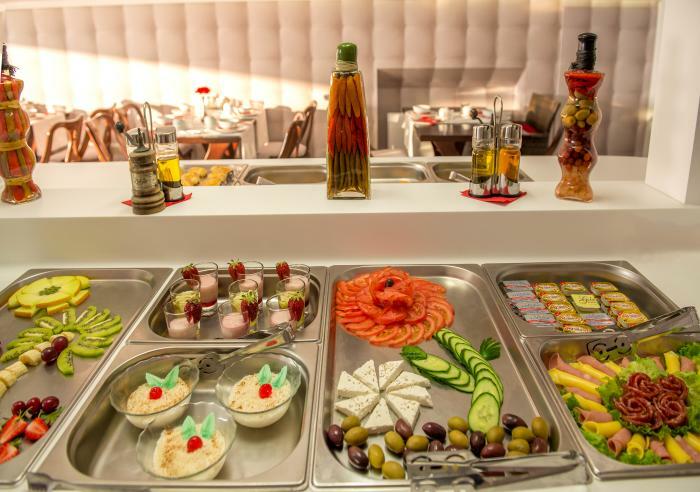 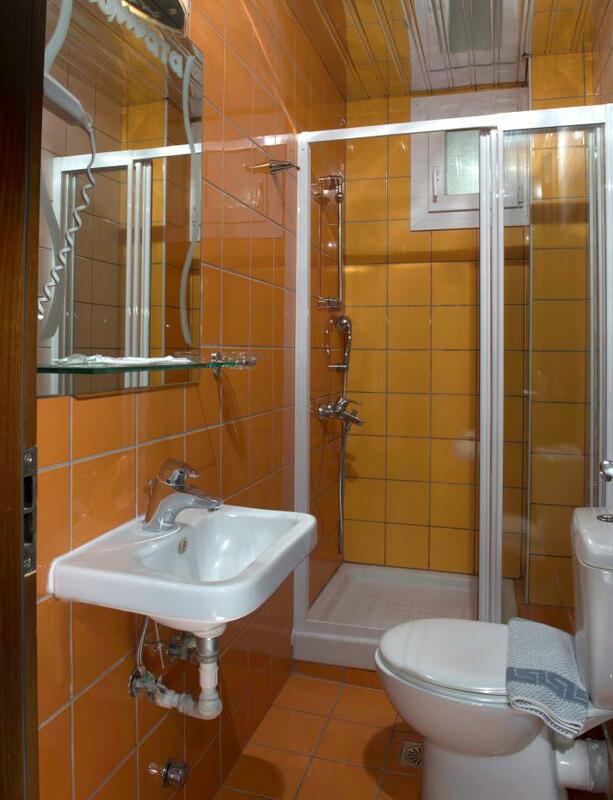 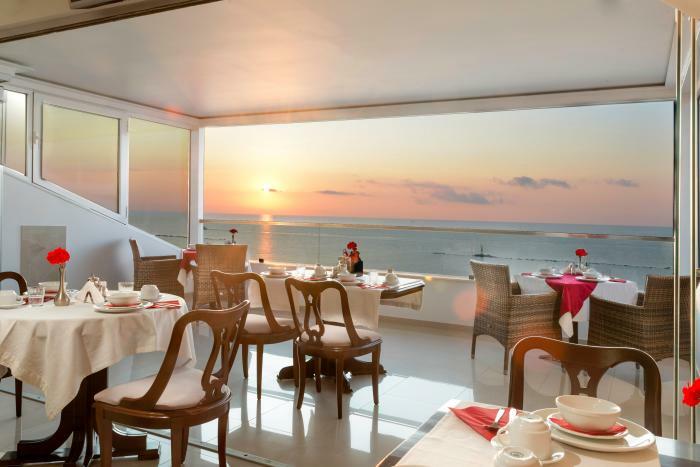 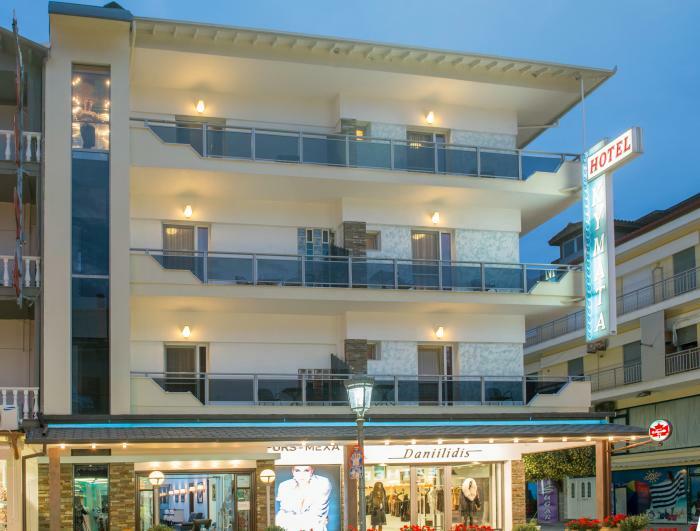 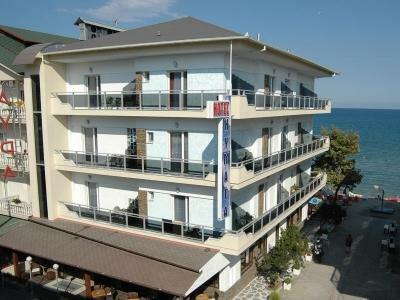 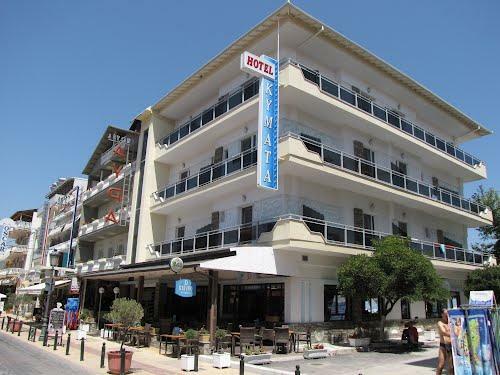 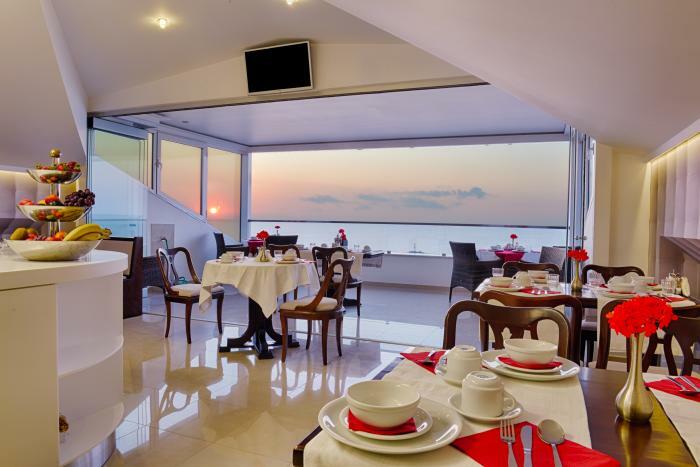 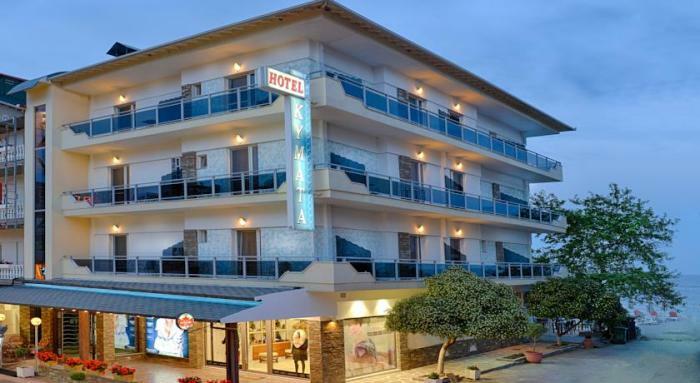 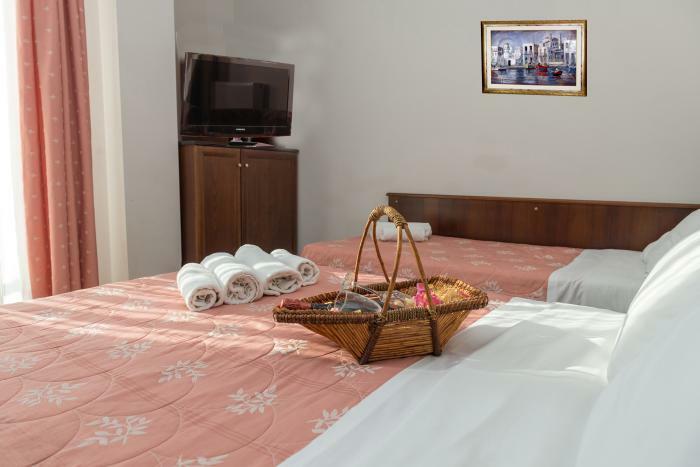 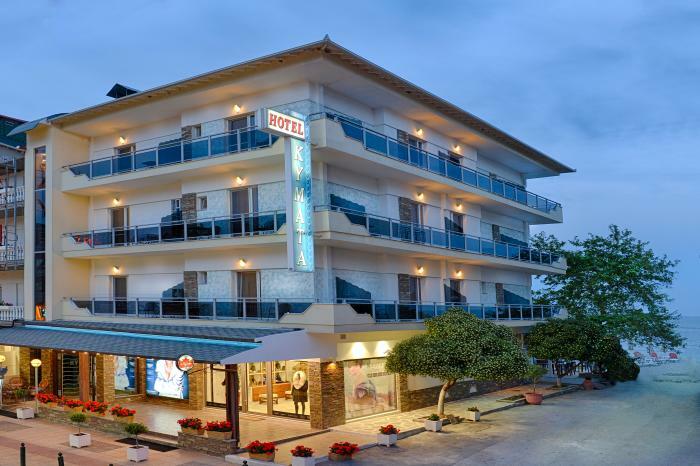 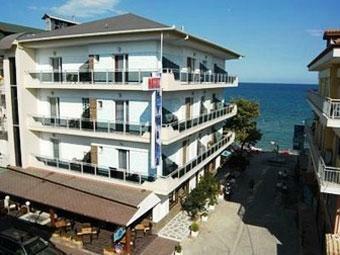 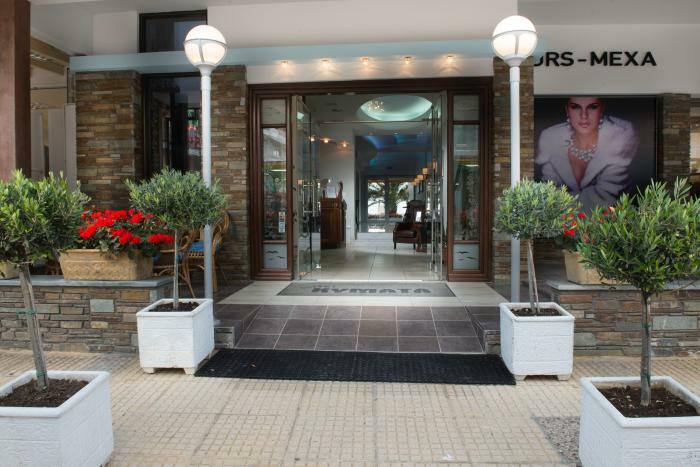 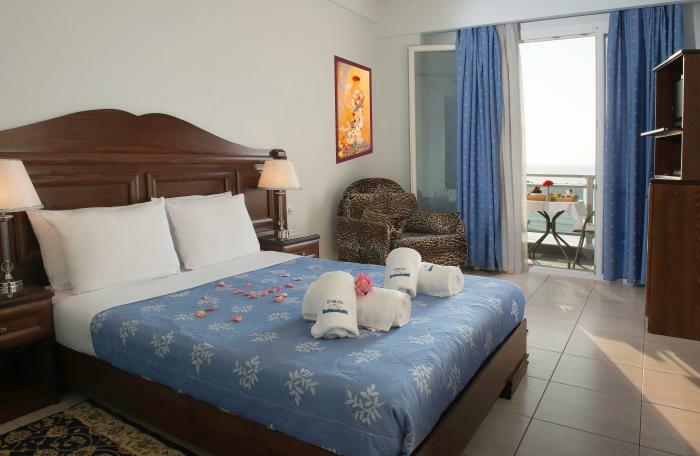 Hotel Kymata is located right on the beach in Paralia Katerinis and offers friendly service, free internet and direct access to the seaside resort's shops and entertainment. 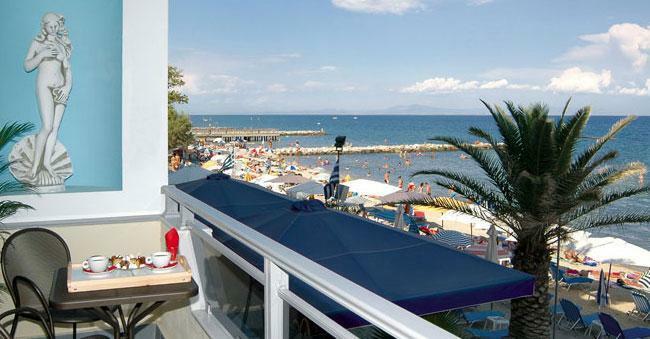 The beach bar of Kymata has a covered terrace and serves drinks and coffee. 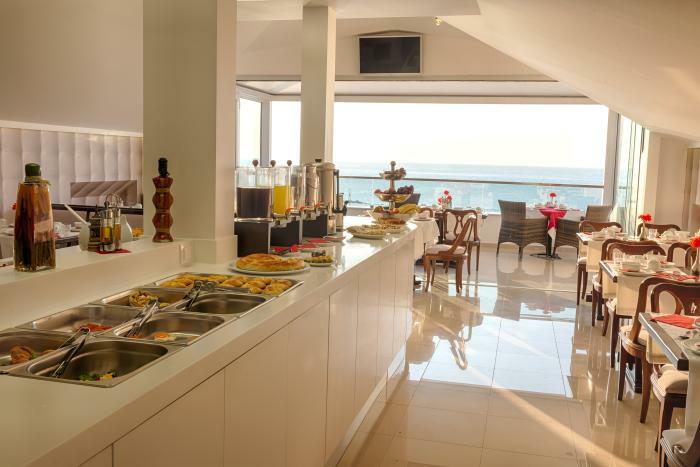 Breakfast is served in the dining area on the roof garden. 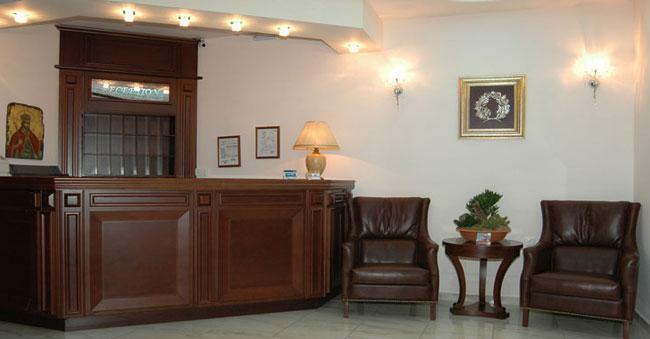 The staff will be happy to arrange car rental and excursions for you. 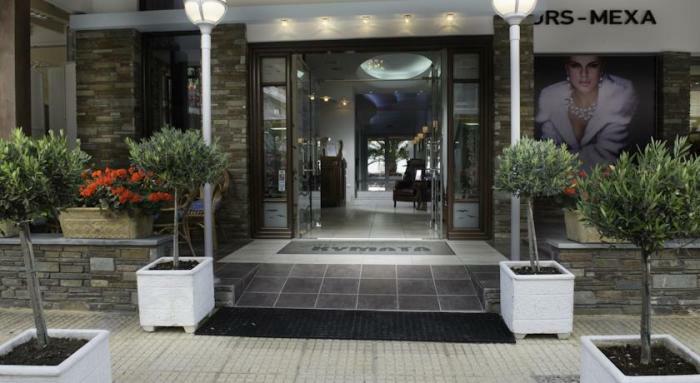 Free public parking is possible, at a distance of 200 metres from the property.